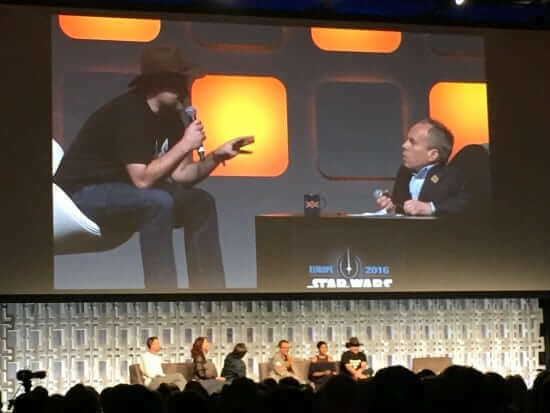 At today’s “Star Wars Rebels” panel during Star Wars Celebration 2017 in Orlando, Florida, series showrunner Dave Filoni announced that the popular Disney XD show would be concluding with the upcoming season four. The cast of “Rebels” was on hand for the at-capacity event in Celebration’s Galaxy Stage hall, where they also revealed the first trailer for the fourth and final season. The crowd was also treated to a full episode from the fourth season, focusing on Sabine Wren and the Mandalorians. “Star Wars Rebels” season four will premiere this fall on Disney XD.